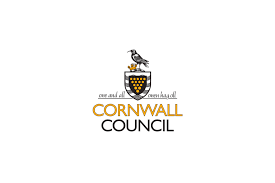 Unite has claimed a “significant” victory after Cornwall Council yesterday voted to keep children’s services in-house, and not to outsource them. Unite regional officer Deborah Hopkins said: “We welcome the decision of the council’s cabinet to keep children’s services in-house and not outsource them to a separate company. It is a very significant victory for the people of Cornwall and a big set-back for the insidious privatisation agenda. A recent survey revealed that nearly 20 neighbourhoods in Cornwall are among the 10% most deprived in England, according to The Index of Multiple Deprivation.